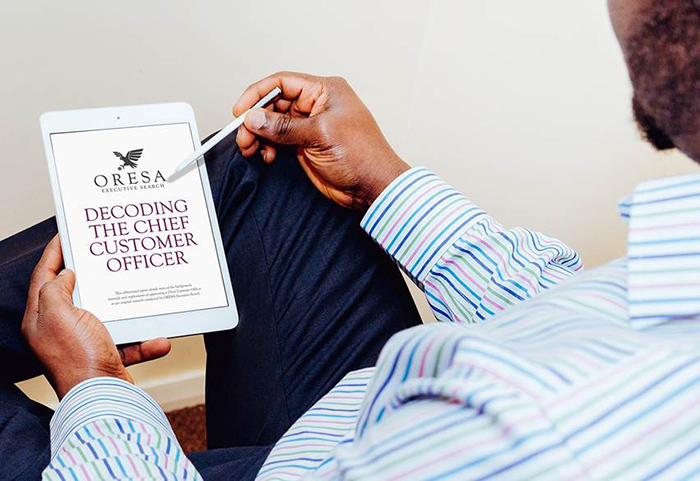 56% of senior leaders say that the Chief Customer Officers of today are the Chief Executives of tomorrow. 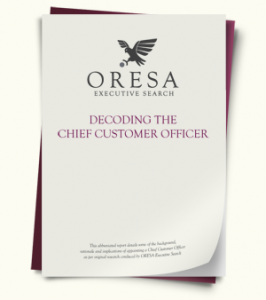 So what does a Chief Customer Officer do? Are they are CMO by default? What skills do they require? The consumer landscape is changing and to survive, businesses must adapt. With this change, the role of the Chief Customer Officer is fast emerging and it is having a big impact on hiring. This abbreviated report is a must-read, if you are looking to make customer- centric change part of your growth plan and would like to discover if making a hire is right for your business.